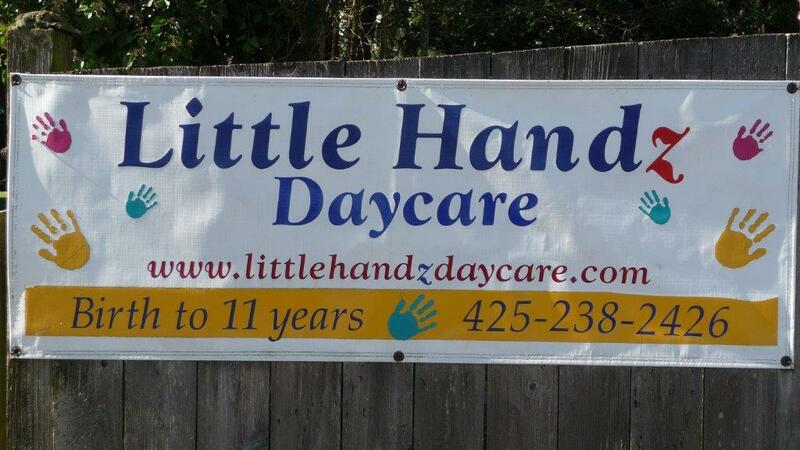 LITTLE HANDZ DAYCARE LLC & Preschool. Welcome to Little Handz Daycare LLC & Preschool. I am a fully licensed home daycare. My name is Sherri. I am the mother of two children, Jamie, and Derric and a grandmother. We also have our family cats, dog and rabbit. I have been an in-home provider since 1999.